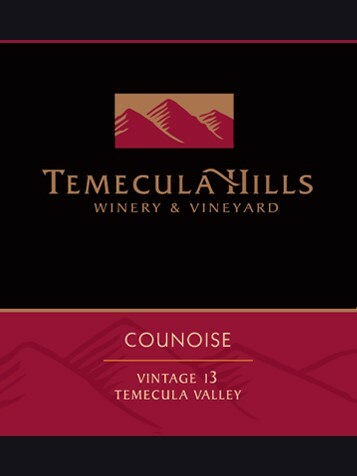 Counoise is light ruby in color with an aromatic nose of figs, boysenberries and spice. It is medium bodied with an unusual combination of lush blue and purple fruit, blueberries and cranberries and has very little tannin. Pair this Counoise with poultry and slow-cooked meats.